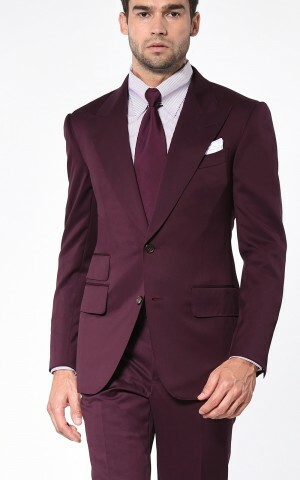 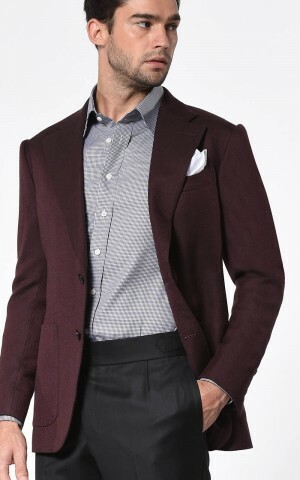 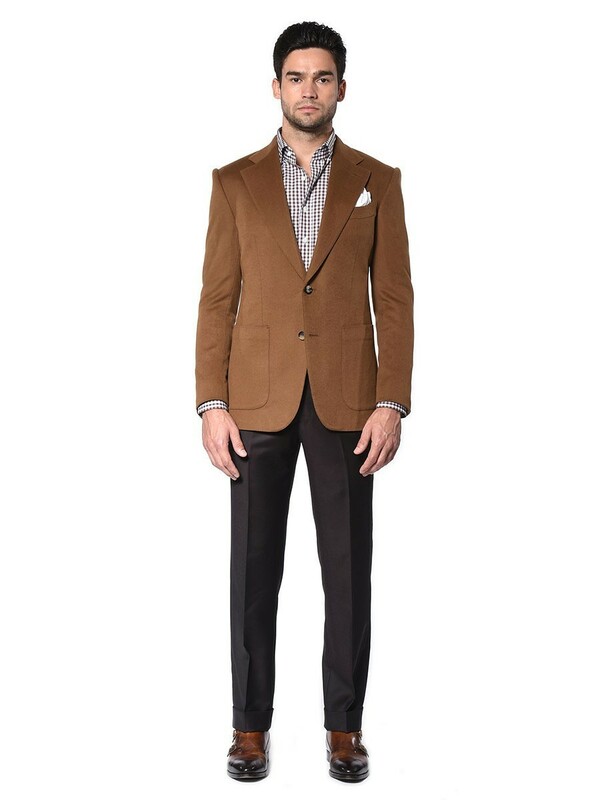 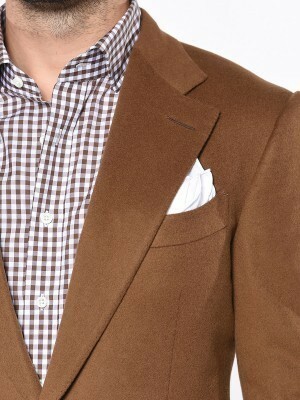 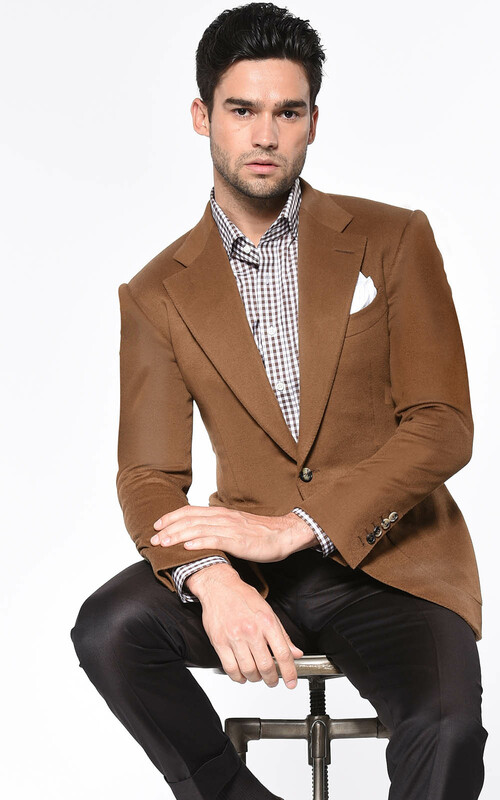 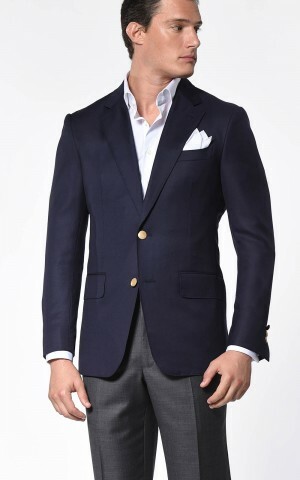 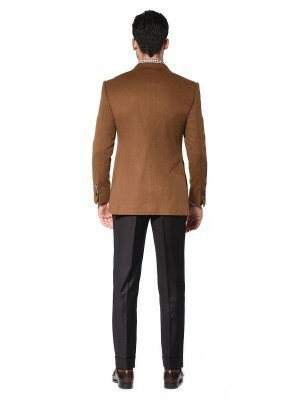 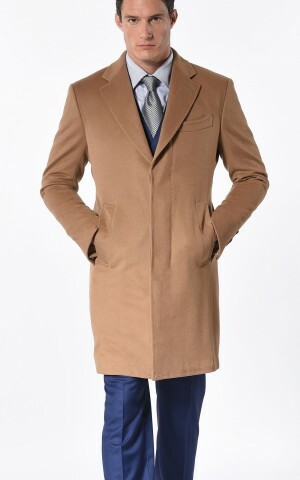 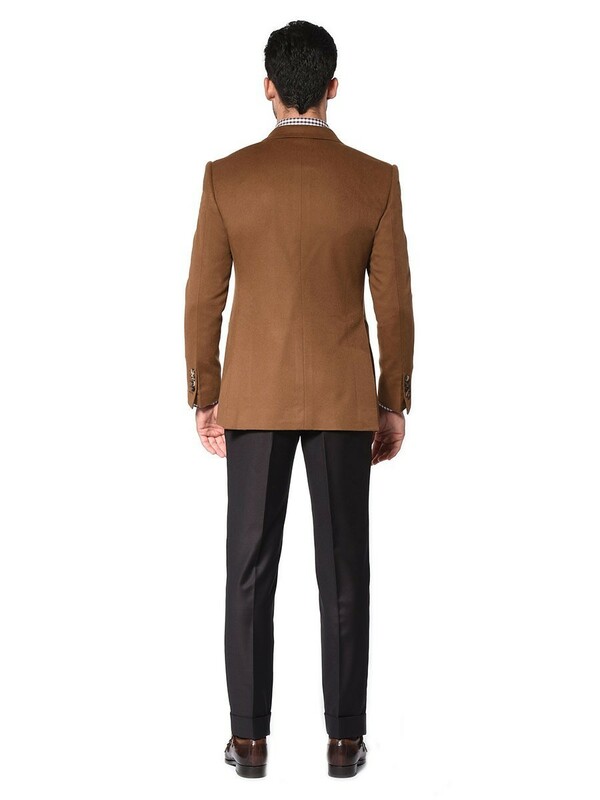 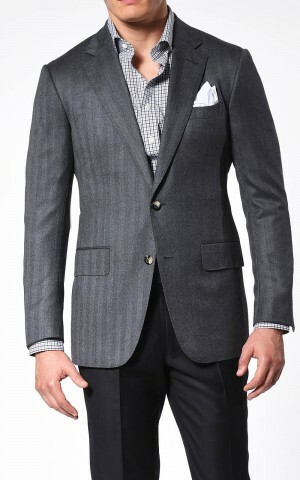 Every man should have a classic camel colored sport coat. 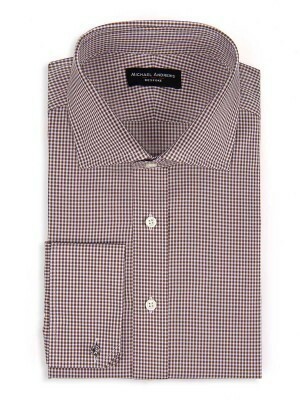 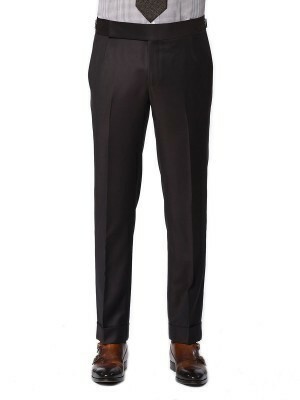 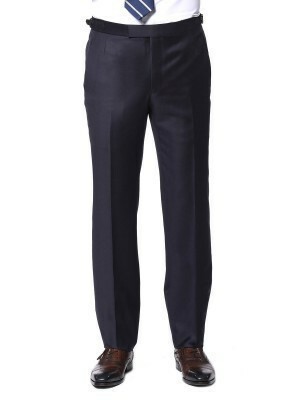 It's about utility and functionality as well as simple style. 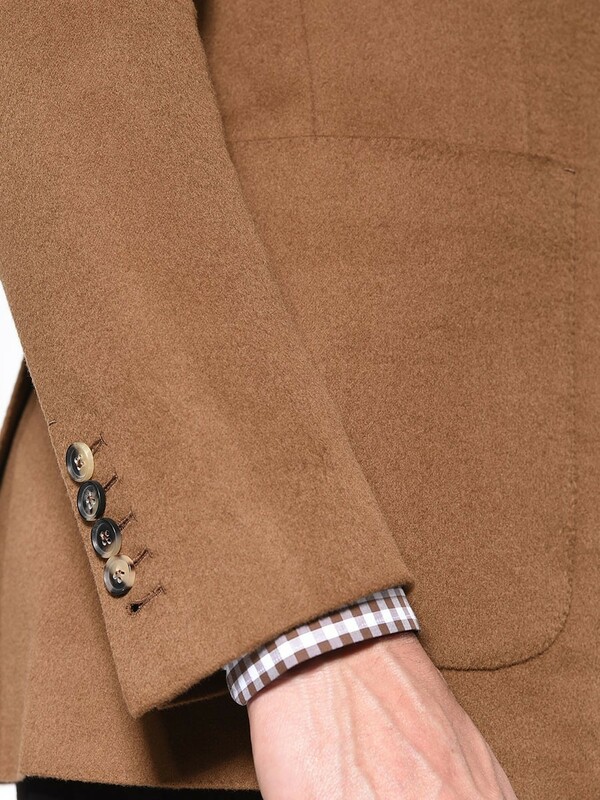 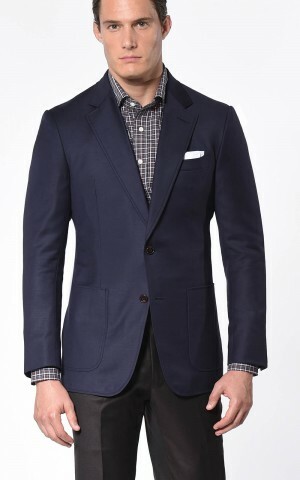 This Signature 2-Button dark camel jacket is woven of wool and cashmere from Scabal, and its wearable just about everywhere.